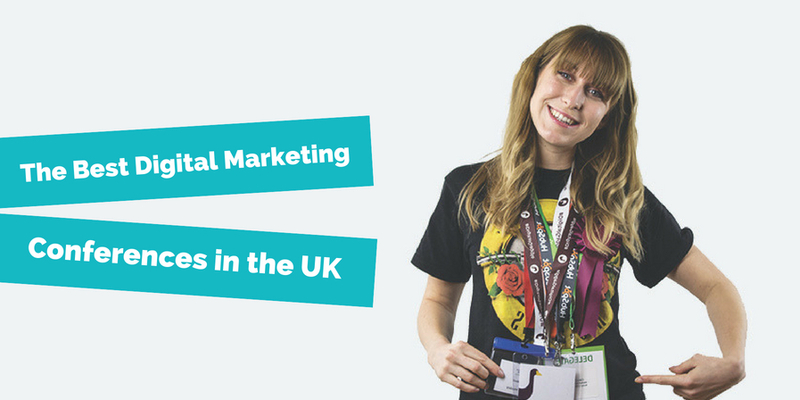 Figuring out which are the best digital marketing conferences in the UK to attend is like picking between winning the Euro Millions or having Beyoncé as your best friend. It’s a hard choice to make when all the options you’re faced with are pretty bloody good. This is basically Mecca for any seasoned SEO. Over 3,500 people swarm the Brighton Centre twice a year to attend this conference which is totally free of charge. In terms of content, you can expect six tracks covering topics ranging from links and technical SEO to email marketing and analytics. In between the talks there’s also weird activities to get involved in such as Lego fire walking and tie dye… The next event is planned for 11th and 12th April 2019. So this one is organised by us but if we didn’t think it was good we wouldn’t be telling you about it, OK? 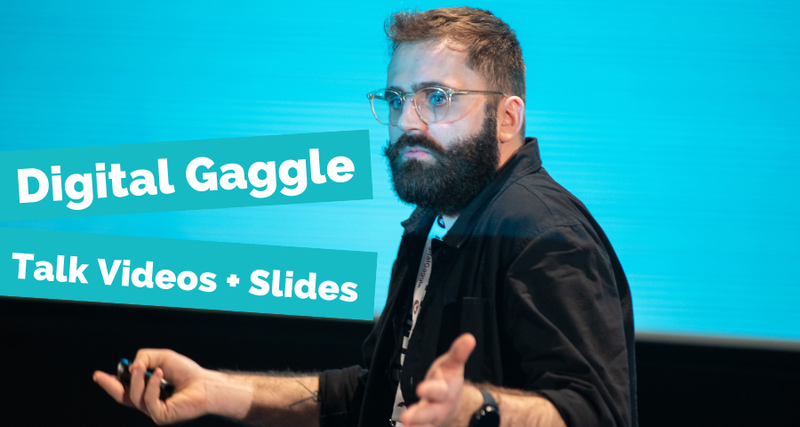 Digital Gaggle is a biannual half-day conference based in Bristol and created for in-house B2B, professional services and ecommerce marketers. The aim of the day is to give every single delegate some actionable tips on how they can do their digital marketing a little better. Tickets get you lunch, a drink at the after party and include a goody bag with some excellent freebies. 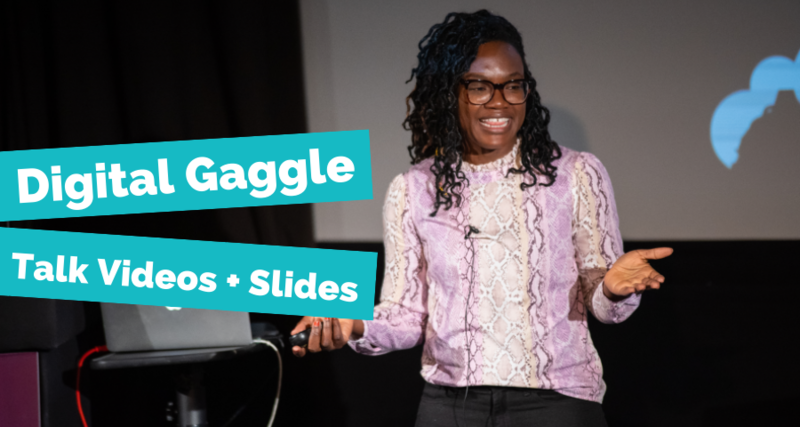 The next Digital Gaggle will take place on 4th April 2019. 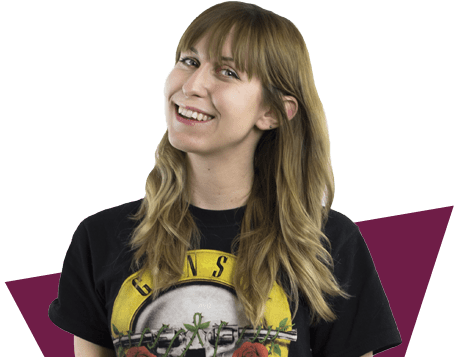 Our Inbound Manager described this event as “pretty dope” so if you’re also the kind of person that describes events as “pretty dope”, you’ll probably like it too. The folks at Search Engine Land power this search marketing conference which takes place over two days in Bishopsgate, London. It’s suitable for beginners and veterans and has loads of different tracks so you can really learn a diverse range of topics. One thing to bear in mind: this conference has a higher price tag than the others we’ve mentioned so far. We've pulled together a list of the best digital marketing blogs if you fancy nerding up right now. Read the shortlist here. This is a two-day event organised by the guys at Distilled and gets really good reviews from its attendees (seriously, just check out the website for some truly killer quotes). They get awesome speakers too (think Rand Fishkin of Moz and other brands like Google, HubSpot and Wistia and you’ll be on the right track). This event is suited for both agency and in-house marketers and covers content, PR, technical SEO, and mobile so you will learn a lot for the price of your ticket. A one day conference dedicated to web analytics, conversion rate optimisation and business intelligence (anyone know what that is?). It’s organised by the same people who sort out BrightonSEO so you know you’re in for a real treat. Keep checking their website for details of the 2019 event. This doesn’t fit neatly into the category of the best ‘digital marketing conferences’ in the UK because it’s not reallllllly about digital marketing BUT – and bear with us here – it’s a great event to challenge your way of thinking and get those creative marketing juices flowing. One Question is held in The Ned in London and has been described as the ‘Vanity Fair’ of conferences by IBM’s Jeremy Waite. The premise is that speakers from all different industries gather to tackle one big question from different perspectives. The next event is planned for May 2019. Get it in your diary. If you’re a proper digital analytics nerd then Measure Camp is definitely one to attend. Firstly, it’s free. Secondly, it’s an unconference which means that the schedule is undecided until it’s created on the day and the speakers are your fellow attendees. Everyone’s encouraged to lead a session and participate in the talks which makes for a truly collaborative event. If you’re well into data and analytics, Measure Camp events are so worth checking out. You’ll find them in London, Manchester and Bristol in 2019. The first social media conference to make the list, our Creative Director went to this back in 2016. With a mix between breakout sessions and keynotes, OI Conf has seen speakers from brands like Facebook, TUI and Instagram take to the stage. Tickets to the expo and seminar are free, and if you want to access the keynotes and masterclasses you’ll pay just under £100. As of Jan 2019, there are no details to be found for the 2019 event. We'll update you when there's more info! Noisy Little Monkey’s Technical Director has spoken at this event before and we loved it - not only is it free, it feels proper inclusive. It’s not like those conferences where there’s thousands of people and you get lost in the crowd; there’s a lovely local feel to this event. Speakers at the last event included Bing and Bupa and they gave away loads of practical tips and takeaways during their talk. If you’re down south, keep your eyes peeled for when they announce the next event this year. Confession: we haven’t been to this event BUT it’s organised by our pals over at Edit and we have good faith that it’s a great one. Plus, it’s free. So we think you should be hearing about it. There’s no sales pitchy talks, just great actionable advice from speakers renowned in the industry for knowing their thing. Their next event is in June so if you’re based in the top bit of England, it’s worth checking out this year. 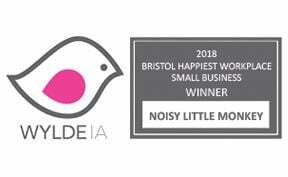 Honourable mentions also include Learn Inbound (Dublin – yes we know it’s not part of the UK), DigiMarCon (literally everywhere) aaaaand Something Good (Bristol – more a design conference but good for creative inspo). In the words of those folks over at Looney Tunes, that’s all folks! If there’s an event you think is worthy but isn’t listed above, shout at us on Twitter or Facebook and let us know why it should be included.